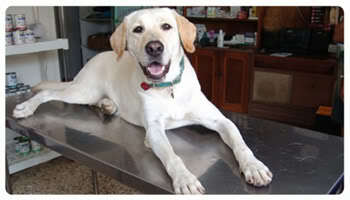 Healthy-K9.com - How Do I Help Prevent Dog Bone Cancer In My Pet? 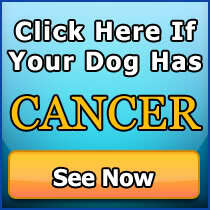 Home/Canine Dog Cancer/Canine Dog Bone Cancer/How Do I Help Prevent Dog Bone Cancer In My Pet? How Do I Help Prevent Dog Bone Cancer In My Pet? While the genetic factor is a threat that is waiting to be triggered to develop Bone Cancer, the best owners can do to lessen the chance of its stimulation is to avoid carcinogens from entering the dog’s body. The less amount of carcinogens there are in the body, the less chances of interrupted cell growth process. 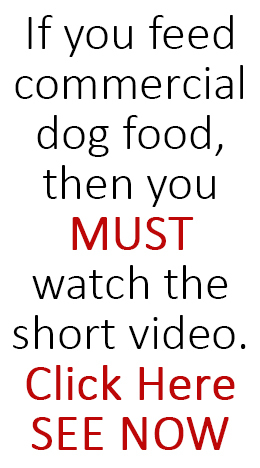 As much as possible, products and materials containing carcinogens should be kept away from your dog. Your dog needs your support and care in battling Bone Cancer, and these are some of the ways you can offer them. Undergoing surgery, chemotherapy and radiation therapy are not easy feats when your dog is trying to survive the pain of Bone Cancer. During recuperation after the several difficult procedures he has been through, it is very important that you help him fight the side effects. Cancer cells are unable to metabolize fats. 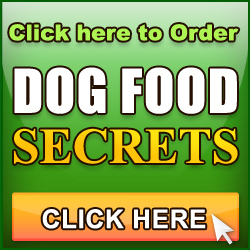 Summarizing these findings, it shows that one of the most important factors that will surely help in the recovery of your dog is right nutrition.